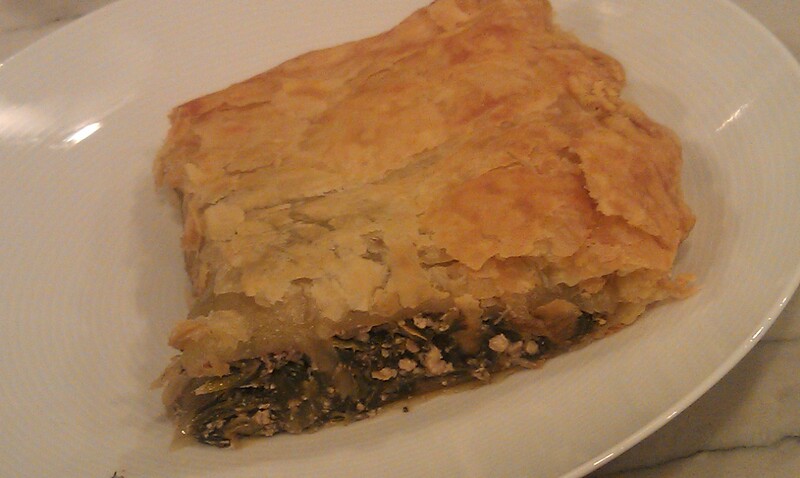 I love Gena’s site and have always been happy with how her recipes come out! 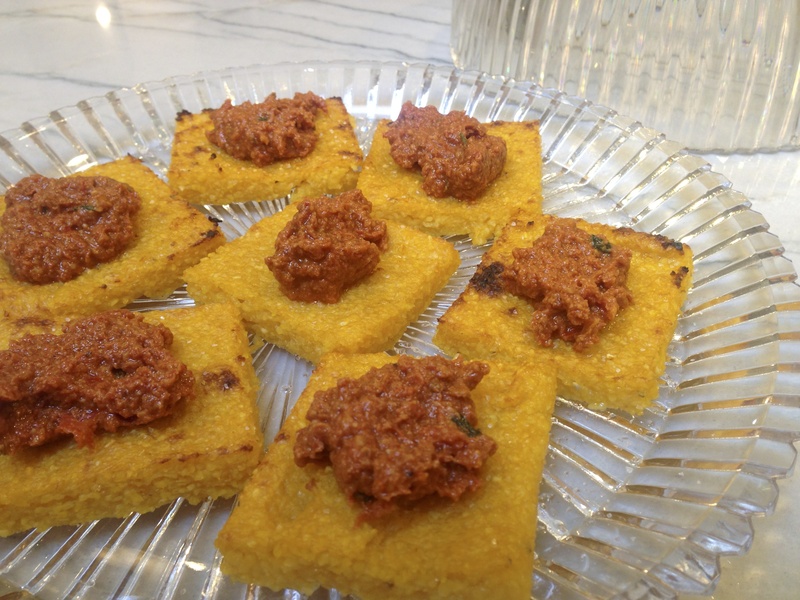 We love Polenta in our house, so not surprising when I saw this one I had to try! I am such a sucker for appetizers too, they really are always the best part of any meal or party! 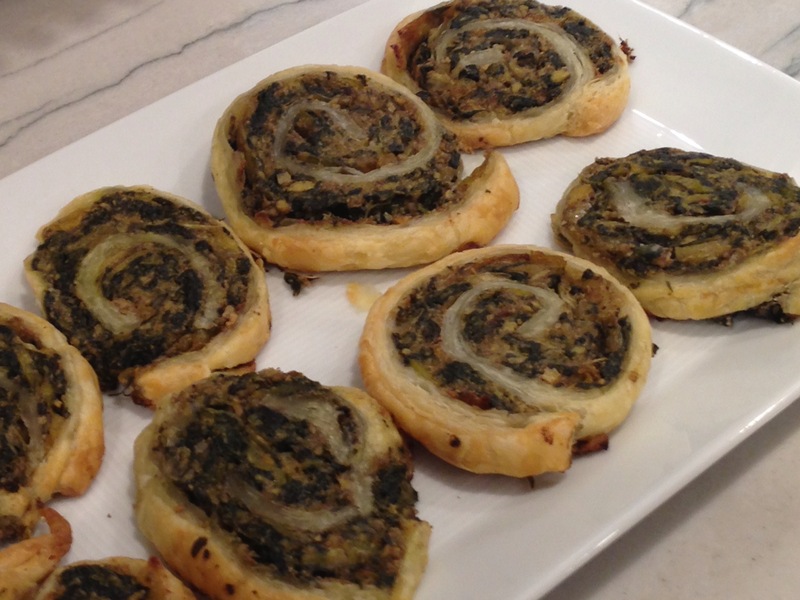 I made these for several gathering and parties and they were always a hit. Enjoy!!! Just a couple of past polenta dishes and I am sure many more to come: Creamy Polenta with Barbecue Seitan Sauce, Vegan Creamy Polenta with Sausage and Peppers, Mushroom and Kale Polenta, Polenta & Shallot Squares, Polenta with Nectarine-Blackberry Salsa, Polenta with Black Beans, Pan-Fried Tofu & Roasted Coconut Tomato Sauce, Slow Cooked Corn Polenta and Chiles and Polenta Vegetable Casserole. Bring the polenta, salt, and broth to a boil over high heat. Reduce to a simmer. Using a long wooden spoon, continually stir the polenta until it has thickened (approximately 25-30 minutes). When the mixture is very thick and is pulling away from the sides of the pot, stir in the pepper and thyme. Oil a 15.25 x 10.25 baking sheet (or line with parchment paper). Spread the polenta mixture evenly over the sheet with an inverted knife. It should be about as thick as the edge of the pan itself. 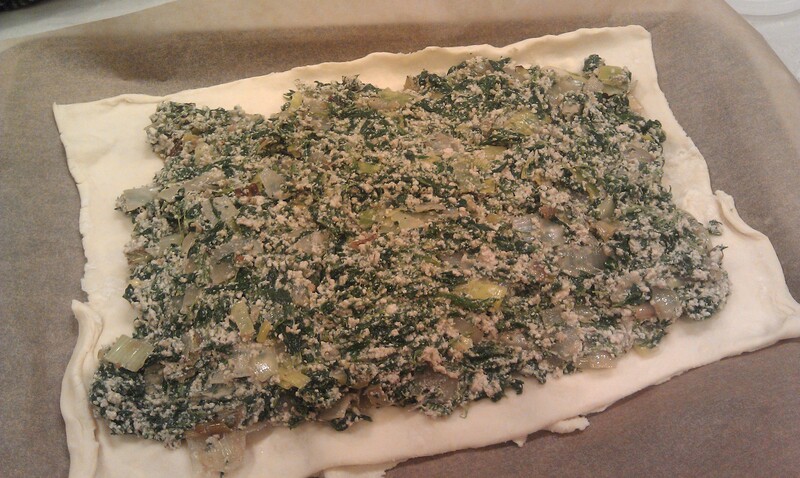 Allow it to cool, and then transfer to the fridge for a few hours. Preheat your broiler. Cut the polenta into squares (you should get about 22). 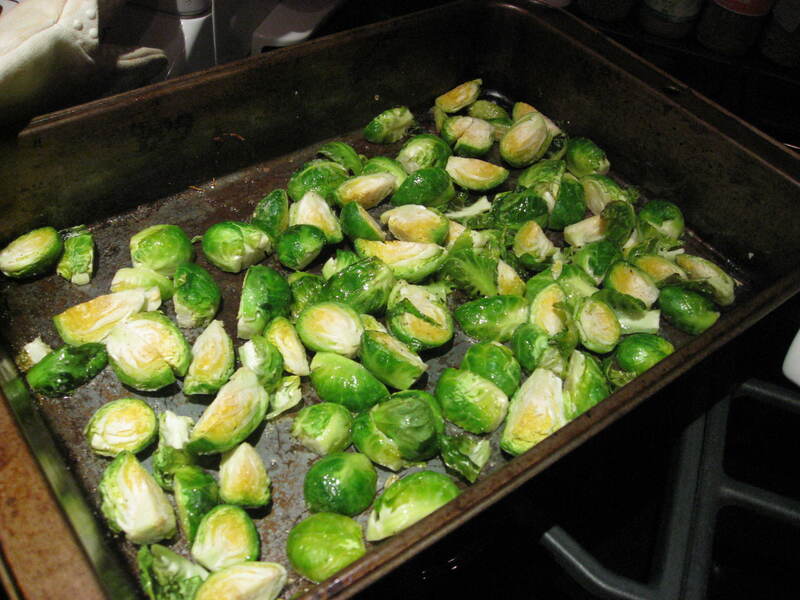 Return them to a baking sheet and brush lightly with olive oil. Place under a broiler for 8 minutes, or until they’re lightly toasted. You can alternately bake them at 375 for twenty-five minutes or so. 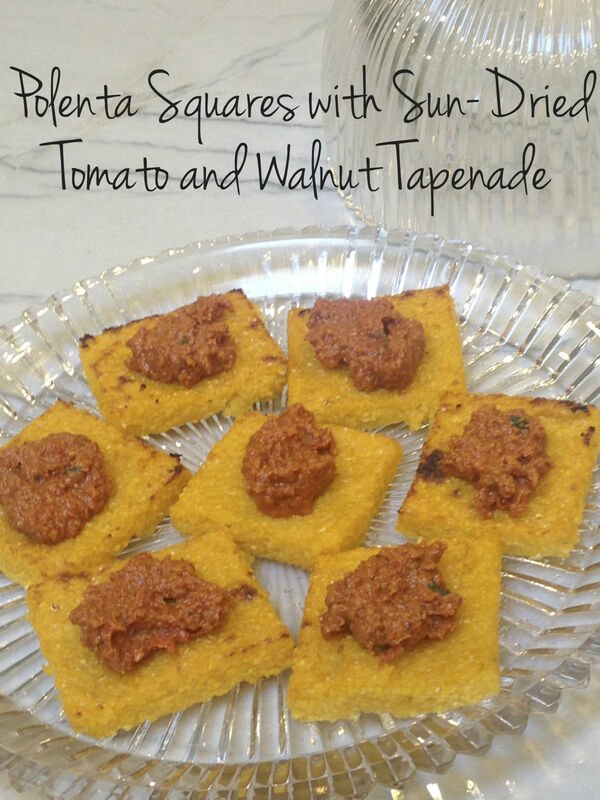 Top each square with a tablespoon of tapenade, and serve. Boil the water and pour it over the tomatoes. Allow them to soften for 20 minutes. Discard most of the water (keep a half cup in case you need to thin the tapenade). 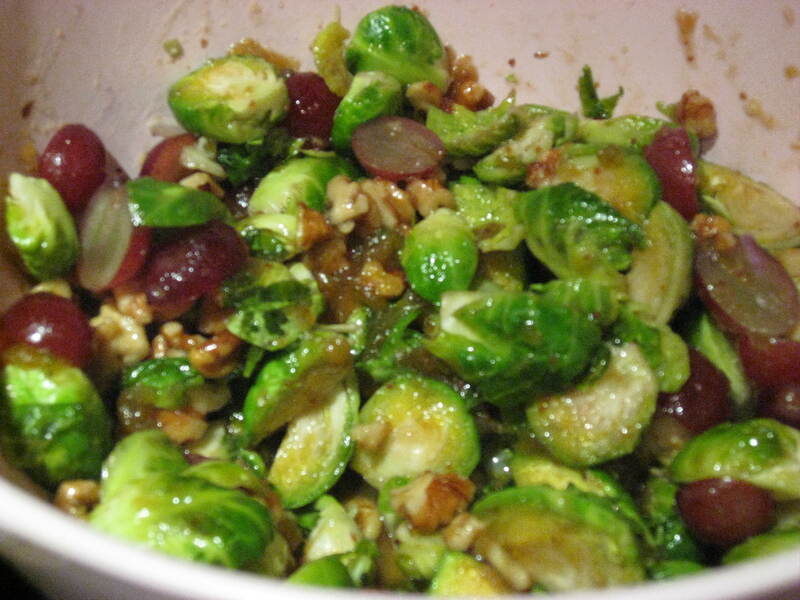 Grind the walnuts in a food processor fitted with the S blade until they’re finely ground. Add the tomatoes and garlic, and pulse to combine. Add the lemon, sea salt, pepper, and rosemary. Run the motor of the food processor and drizzle in the oil in a thin stream. If the mixture is still very thick, drizzle in some of the soak water from the tomatoes until it reaches the desired consistency. You’re aiming for the consistency of regular tapenade, or a thick pesto.